From an artistic standpoint, I love film because it’s a multi-media art form. My artistic work is rooted in the idea of collage. I like to bring incongruent and contradictory elements together in a way which enhances or changes their beauty and meaning. Film is the perfect medium for that process. It’s a coming together of art, photography, music and writing, of image and sound, of serious content and aesthetic pleasure. It combines many facets of art and literature in order to produce something powerful and complete. From an activist standpoint, I find film to be extremely effective in breaking down barriers and starting important conversations. We live in a very visual culture where if we can’t see something, it’s like it doesn’t exist. Film allows one to witness for oneself, to meet people one might never come across in real life. It permits dialogue and exchange which is bounded and safe yet can provoke thought in unpredictable ways. 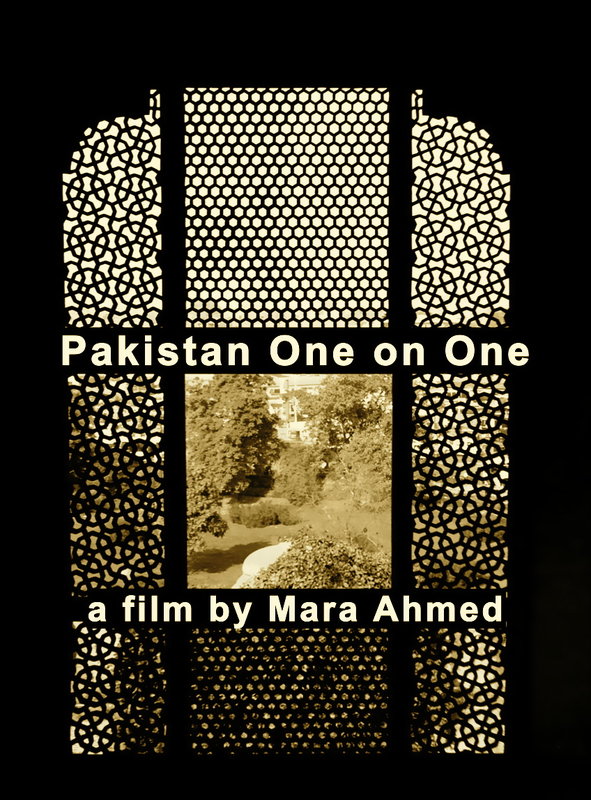 Documentary film is especially suited for recording and analyzing microhistory, the personal narrative, the individual testimony. People talk about objectivity and how that can be compromised in film vs news media. The fact is that history (whether told in many personal voices or one aggregated collective voice) is always subjective. 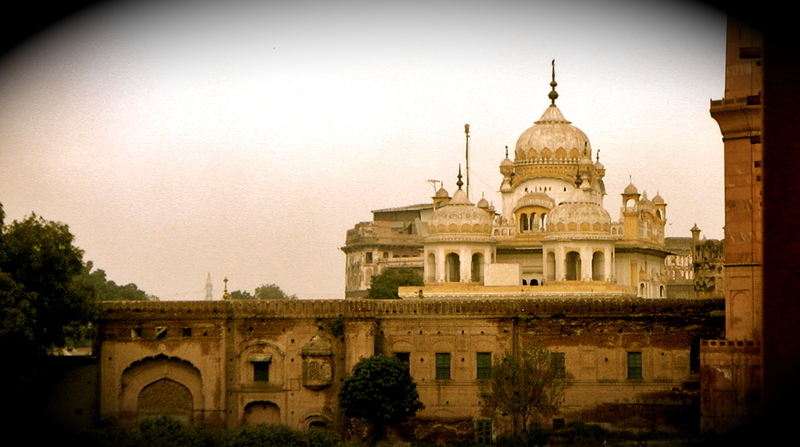 It cannot help but be seen, told and parsed through a particular lens, the experiential lens of its raconteur. Documentary filmmaking is particularly suited to stories that one cannot find in mainstream media because they are either too complex or too obscure. At a time when American mainstream media have metamorphosed into a bland oligopoly, such that the line between media, government and corporate interests has become incredibly blurred, documentary filmmaking has taken on the important role of investigative journalism. Documentaries are flexible enough to make the exploration of truth not only possible but also engaging. 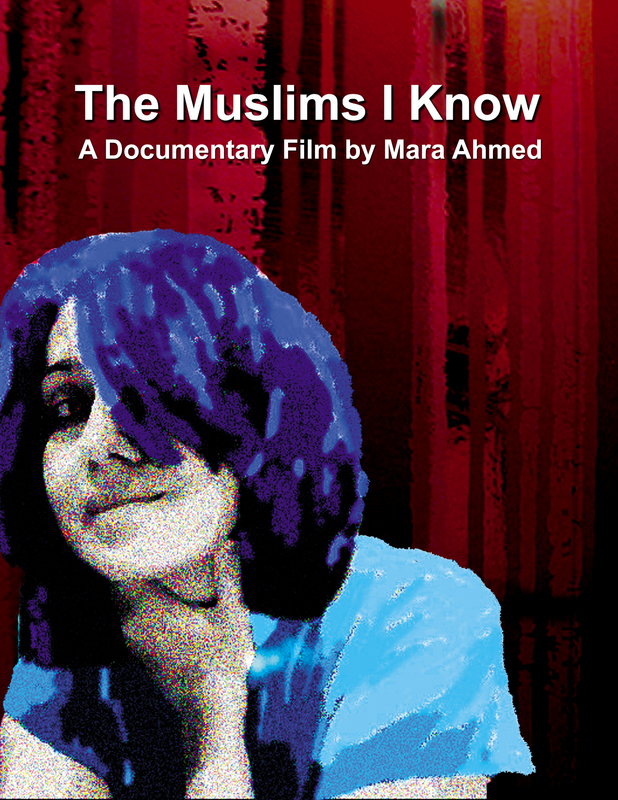 My first film, “The Muslims I Know” was a reaction to post 9/11 stereotyping of Muslims. By giving American audiences an opportunity to meet American Muslims in their own homes, surrounded by their families, and responding to questions that had been posed by non-Muslim Americans, I was able to humanize the “other” in a very direct and effective way. Such is the power of documentary film. I like to play with the documentary form and make it more pliable artistically, richer, without compromising the reality that it engenders. 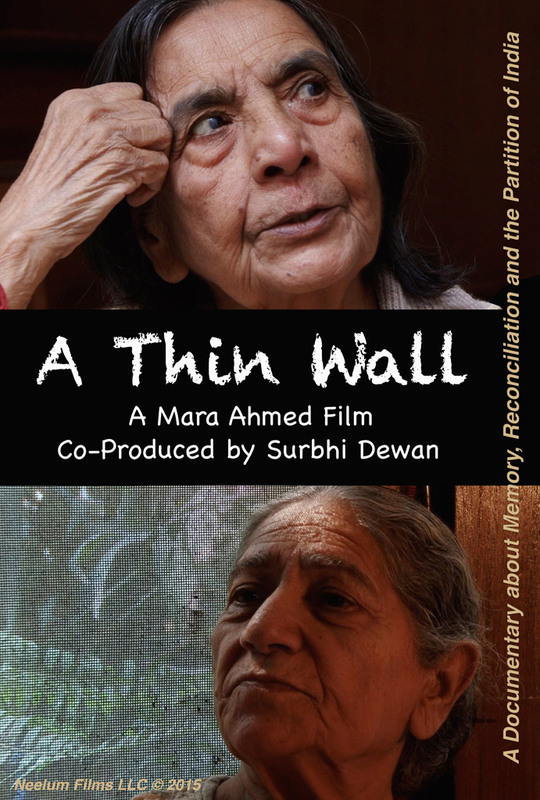 For example, in “A Thin Wall” we used animation to recreate the past and evoke a certain nostalgia for pre-partition India. We also featured Pakistani artist Jimmy Engineer’s large-scale partition paintings and the lyrical writing of British poet John Siddique. I see the film as a layering of art and music and culture on top of people’s memories and a shared history that we must remember in order to be whole.